We offer free training runs, and anyone is welcome! 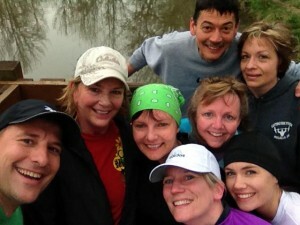 Running with other people not only makes the run go by quicker, but gives you a chance to meet new people. Our friendly group runs are a good way to learn from others who have been running longer, and is helpful to keep your motivation up as you train. Just show up! The Strive for 5 program is to help people who have never ran before or are just starting out with running to complete their first 5K. This is a great way to get started! 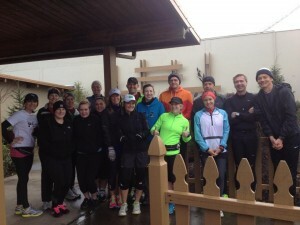 Molalla Running Club - To build a healthier community by inspiring people to walk or run, and provide an environment for people to form healthy relationships.